Buying a house now could be the best hedge against inflation …EVER! This is so true. There’s been a “perfect storm” in the housing market. We have depressed housing prices and the lowest interest rates in history. A period of inflation will follow, the extent of which is yet to be seen. Most economists agree that recent rashes of government spending will ultimately lead to significant inflation. The constant infusion of cash that is intended as a short-term solution will eventually have a long-term effect on the value of a dollar. One of the best hedges against this expected phenomenon is the purchase of a home during one of the best buyer’s markets in history. With low, low property prices and record low fixed interest rates, there has never been a better time to buy a home. But if one takes into consideration the fact that a mortgage may be repaid with inflated dollars, the deal only gets better and better. By fixing housing expenses now in terms of the 2010 dollar of today, home buyers will be immune from contrary inflationary economic forces for as long as they own their property. It’s a tremendous way to protect wealth and to meet your housing needs for decades to come. All content, including text, original art, photographs and images, is the exclusive property of Coweta Fayette Real Estate, Inc., and may not be used without the expressed written permission of Coweta Fayette Real Estate Better Homes and Gardens Metro Brokers, Newnan Georgia. All information is believed to be accurate but is not warranted, Copyright 2003-2009. Richard Weisser REOS, E-Pro. licensed Auctioneer. 770-827-6225. 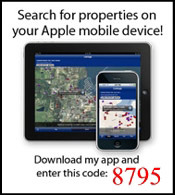 Learn more about Coweta County and Fayette County Georgia Real Estate, and to search the entire Georgia MLS for free with no registration required visit CowetaFayetteRealEstate.com! Photos of the Great Smoky Mountains National Park. 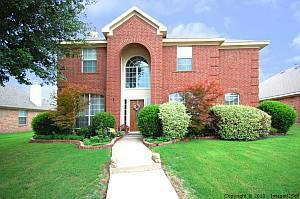 Welcome to The Estates of Willow Crest in Plano, Texas! 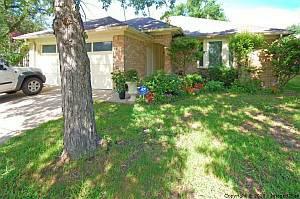 If location is your main concern, look no further than The Estates of Willow Crest, conveniently located just east of the Dallas North Tollway and south of 121. The world is at your fingertips. Endless shopping opportunities, professional sports venues, fine dining, nearby golf courses and more! Parents will be more than pleased with the educational opportunities afforded by schools in the recognized Frisco ISD. Children attend nearby Riddle Elementary and the community is served by Liberty High School. Fine shopping centers featuring high-end and specialty retailers only a short distance away include Stonebriar Centre, the Shops at Legacy, and a local favorite, Frisco Square. Nearby venues for family entertainment and leisure include pro hockey (Dallas Stars), minor league baseball (Frisco Roughriders), major league soccer (FC Dallas), and a plethora of golf courses; all of which are conveniently located within a five mile radius. CB Jeni Homes is the only builder in The Estates of Willow Crest. 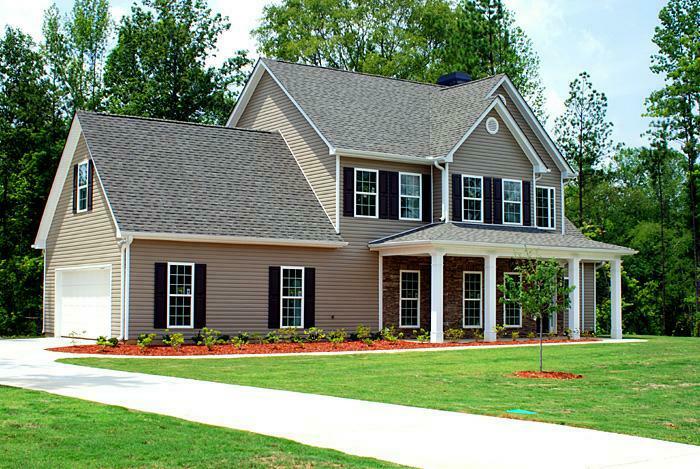 Home sizes run from 2086 to over 4500 square feet. Amenities include granite counters, stainless steel appliances, media and game rooms and much more! Home prices start in the $260s. 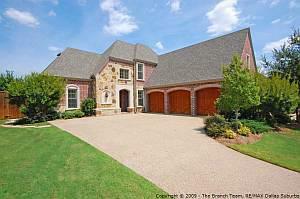 The Branch Team with RE/MAX Dallas Suburbs is the exclusive listing broker for CB-Jeni Homes.